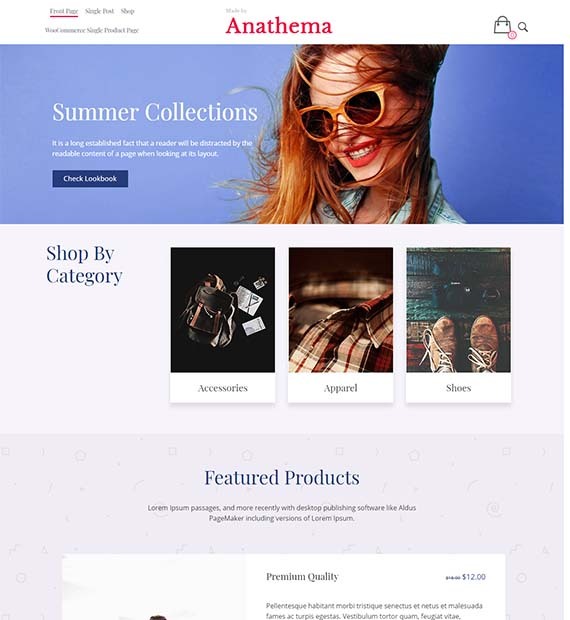 Designed by Atlantis Themes, Bellini is a beautiful WooCommerce based WordPress Free theme that is perfect for your online store site. The responsive and flexible layouts make sure your site looks awesome no matter what and can be used for any type of business and online store sites. The beautifully designed theme is also built with SEO in mind and also has structured Data Schema implemented increasing and luring more visitors to your site!